I have recently developed a slight obsession with leather and fur (faux fur of course). I think that they are definitely on trend for this Fall, and are very bold fashion statements. 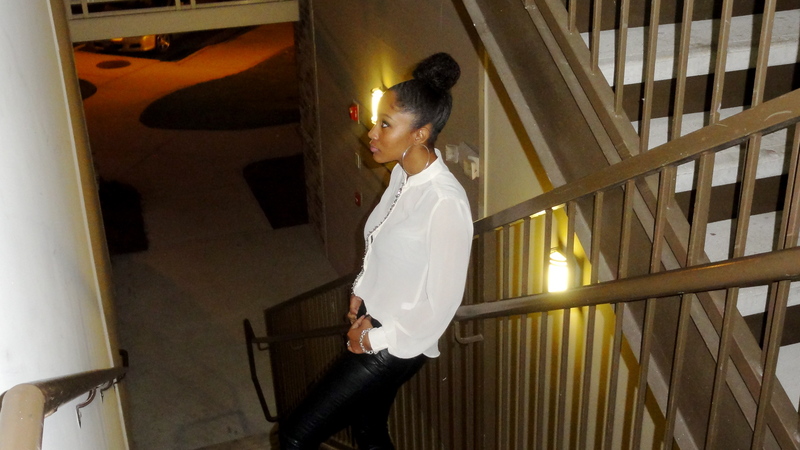 So when I found these leather pants for Target (for $22!) I was so excited!